It was a dark cold winter’s evening when I was asked to help in the search for little Danny. 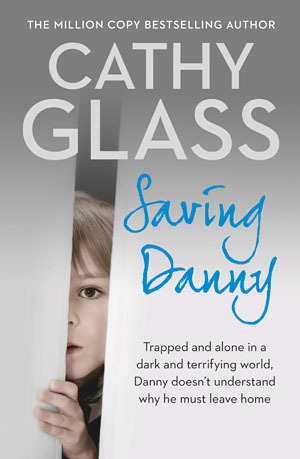 The social worker had gone to Danny’s school that afternoon to tell him he was going into care and he’d run away screaming and couldn’t be found. The police, staff and social worker were searching the grounds of the school when I arrived to help. Eventually Danny was found, safe but very scared. He clung to me silent and petrified as I carried him to my car to take him home. So began the story of little Danny whose mother couldn’t cope with her son’s autistic behaviour and whose father had rejected him for being different. Poignant and revealing…real-life stories such as Danny’s have helped to move and inspire a generation….The Sunday Mirror. Gripping narrative with a strong, filmic quality, A Lownie, Literary agent.